Insurance provides various benefits to its purchasers in case of any emergency. Biking helmets provide coverage against a head injury; likewise an insurance policy provides indemnity against the losses of the damages. Life insurance is a policy that insures the life. 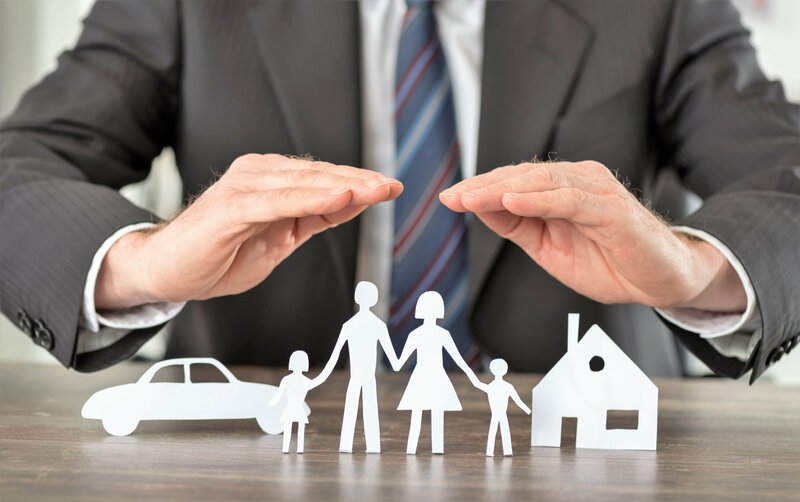 In case of death of the insured person, the company gives the compensation to the family members of the insured person or any other beneficiary, specified by the insured person before his death. Medical insurance provides the coverage of medical expenses of the insured person, if required. It may include the hospital bills and the expenditure spent on medicines. Some other insurance types include Fire Insurance, Property Insurance, Business Insurance, liability insurance, etc. It’s very much important to choose the best insurance carrier, according to your needs. There are hundreds of insurance carriers currently available in the market. Look for the best package that is suitable for you. The more a policy covers the loss types, the better value it deflects. Check for the amount that is being offered by the company. The most important thing while choosing the right policy for yourself is to get complete information about the premiums that you pay to the company. Consult with our insurance agents to get new ideas, consider where you live in terms of coverage you need, and surely, think about your deductibles, as they may also be important to reduce your premiums to minimum. You only want the best insurance service for you and your loved ones. Life insurance is an important financial decision that is often misunderstood. As a result, most people avoid purchasing policies. However, the right insurance is recommended because it helps to protect loved ones when you are no more.